The address of the preset rental office 'Tempio Pausania - Train Station': Zona Artigianale Localita’ Manzoni, Localita’ Manzoni, Olbia Tempio - Ot -, 07029, Italy. 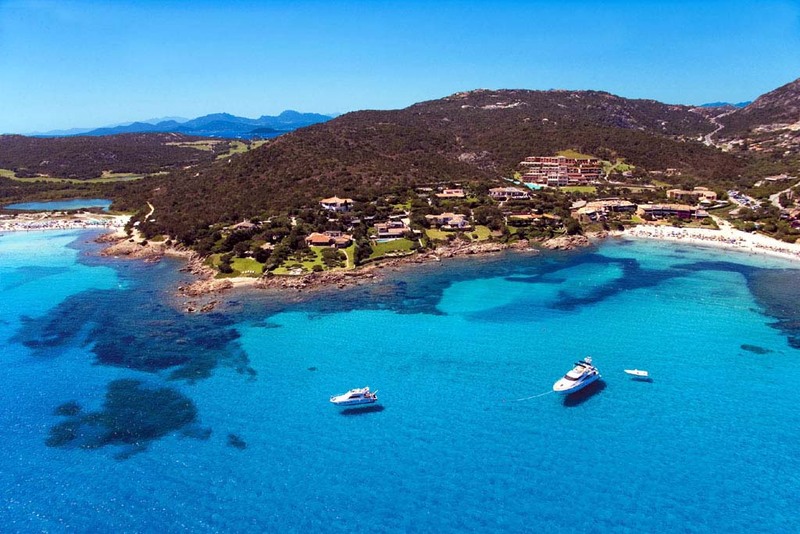 -use the map of Olbia Tempio on this page. Best rates. OrangeSmile.com provides cars for hire at the rental point 'Tempio Pausania - Train Station' at the lowest guaranteed prices. Our direct car suppliers often provide high discounts on the available models. For your specific dates at 'Tempio Pausania - Train Station', we will find for you the best online car hire offers. The rental process consists of 3 simple steps: (1) search available cars for your dates at 'Tempio Pausania - Train Station'; (2) select the car type you wish to rent; and (3) complete the reservation form. Once your reservation at 'Tempio Pausania - Train Station' is processed, we will send the confirmation voucher to your email address. A valid credit card is required to confirm a reservation at 'Tempio Pausania - Train Station'. Please check your rental conditions, prior making the reservation. At the point 'Tempio Pausania - Train Station', you will be asked for your confirmation voucher, driving license and a valid credit card. A credit card is required for a safety deposit. The deposit amount at 'Tempio Pausania - Train Station' depends on the driver's age and the rented vehicle type. The definitive payment is usually performed at the pick-up point. Our car suppliers at the point 'Tempio Pausania - Train Station' accept VISA, Master Card and other card types - please check your rental conditions. OrangeSmile.com wishes you safe roads in Italy and a pleasant trip to Olbia Tempio!